Motorhome insurance companies – which one should I use? 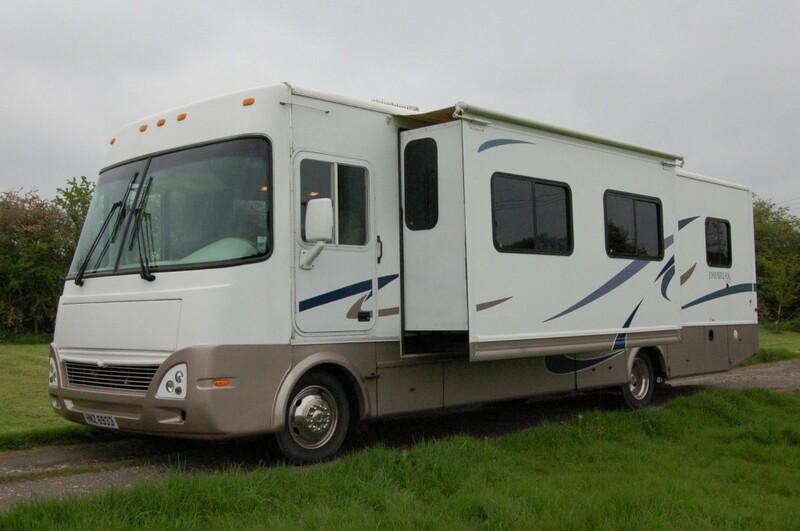 Making the decision to buy a motorhome is one which comes with a large financial investment and it is only sensible that you want to protect your investment. Because they are often left unattended for long periods of time – on holiday parks for instance when you are at home – they are a target for burglars. 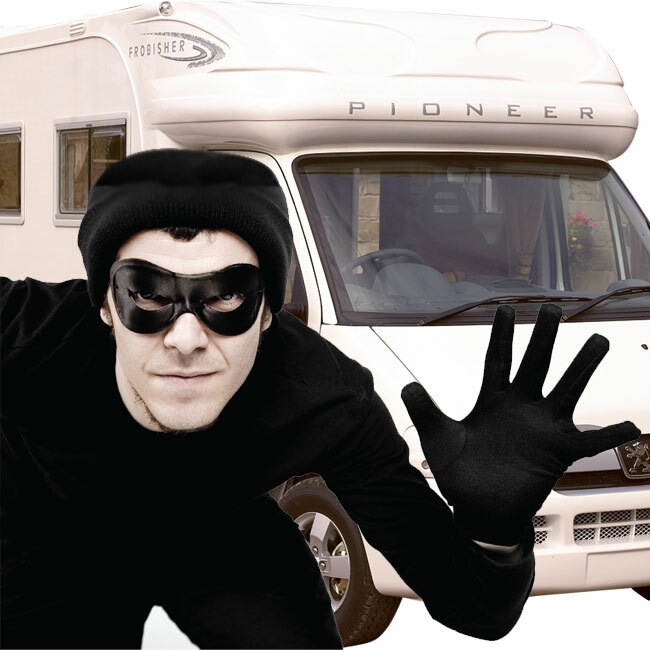 The value for a motorhome is not only in the financial asset it holds as a vehicle, but because thieves will know that you have probably got expensive items and equipment inside, they are going to be looking to take your possessions instead of or as well as driving your pride and joy away. It’s vital then that whether your motorhome is kept on the driveway, on land you own or on a seasonal pitch on a campsite, you look to keep it as safe and as secure as is possible. Find out why motorhome ownership is rising in the UK. Not all insurance companies will insure motorhomes and it tends to be more specialist brokers who offer this kind of cover. Some of them don’t have dedicated websites for motorhomes insurance quotes, so we are acting as a hub. By completing the online form linked to our website, you can get multiple quotes and hopefully save yourself time and money!